As a event planner I attend an abundance of menu & cake tastings with clients. 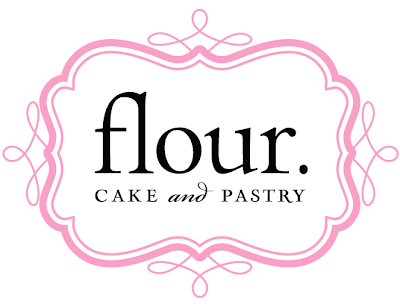 Today we had the privilege of attending a cake tasting with "Flour" Bakery in Oak Park. I adore Nicole Chibnik & Janet Lee they are cake gods!! Today we sampled white, banana, lemon & chocolate cake with a whole bounty of different fillings. My favorite combination was definitely the lemon cake with Raspberry mousse filling...YUM! Wait....wait...wait.....It get even better! Not only do they create gorgeous cakes, they also create one of a kind gourmet chocolate place cards, menus, table numbers & monogram favors. I have to say "Flours" creations have made an impact on the wedding and event industry and we are proud to have them as a preferred vendor. 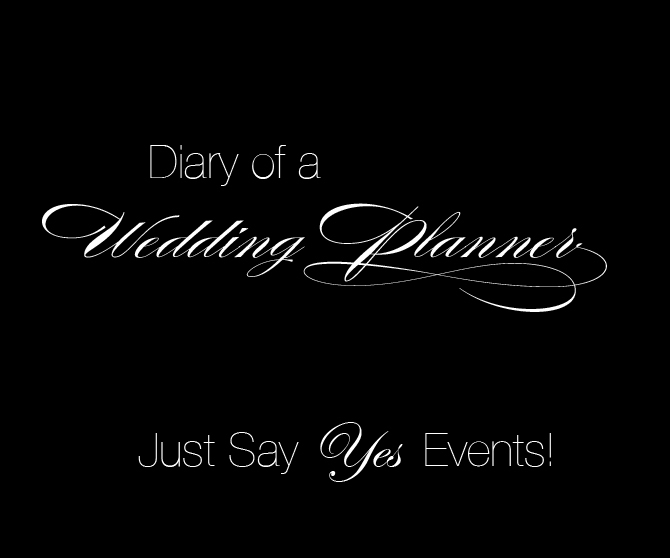 Please stop by and tell them "Just Say Yes" sent you!! Luxury Bridal Expo Showcase Inspiration.